Manage yourself to make money transporting passengers with your airline. Make click on the airplanes and at the landing to give them permission to land. Make click at the terminals to land to the passengers. Pack your bags for a trip through the skies in Airport Mania! Travel through 8 amusing airports while you land a variety of planes, purchase upgrades, and avoid delays. Stay on your toes as some planes carry precious cargo and will need to land in a hurry, while others might need a trip to the repair shop. But, with good planning, you'll make it to the gate on time! With unique challenges, whimsical characters, and fun that will put a smile on your face, Airport Mania is one flight you can't miss! 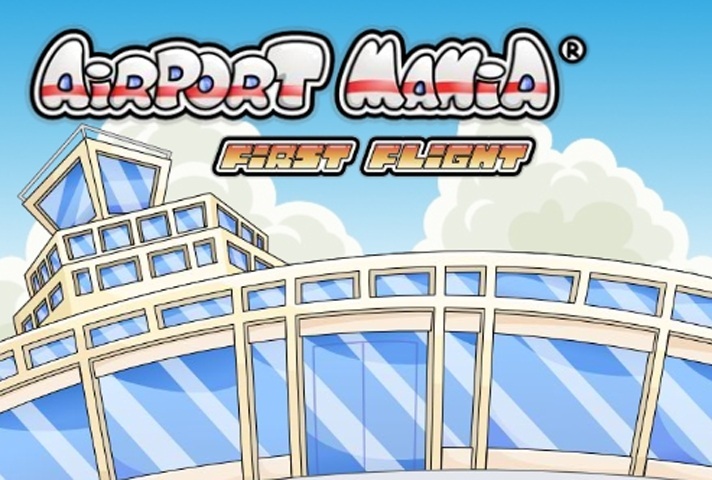 If you want to play Airport Mania First Flight games online you have come to the right place! GamesLoon adds new Airport Mania First Flight games every week. This is your game portal where you can find the biggest collection of free Airport Mania First Flight games online. Do not forget to rate our Airport Mania First Flight free online games while playing!